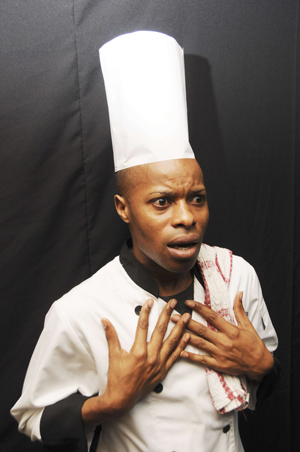 Keith 'Shebada' Ramsey stars in Krosses. Co-starring Maxwell 'Bashy' Grant. Dainty Bellanfantie, Junior Williams and Cavin Carty complete the cast of this hilarious play. Shebada - famed for his hilarious witty lines on stage - returns to give you more than before, in micheal Denton's latest blockbuster. Krosses shows the interconnectivity of folks in a simple living community and how one person’s action can affect others living around them. A Jamaican style soap opera with a delicious slice of comedy with Shebada at his very best... you can’t afford to miss it.